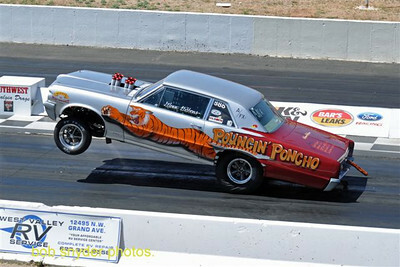 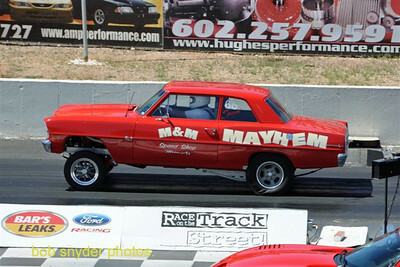 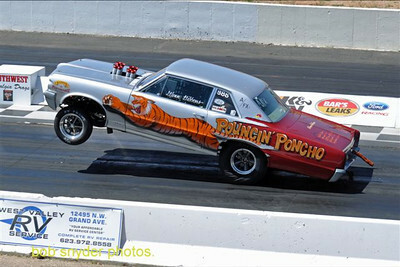 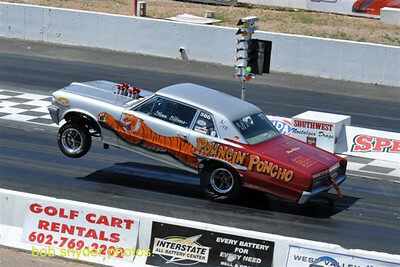 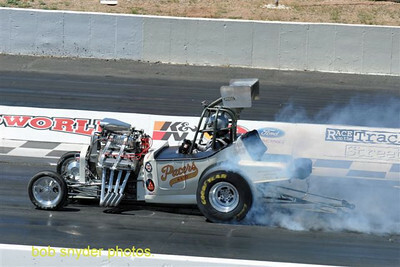 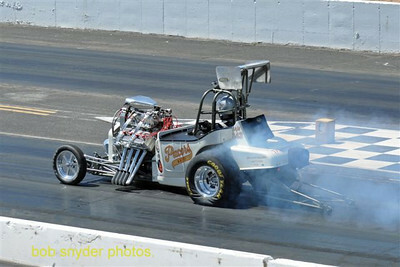 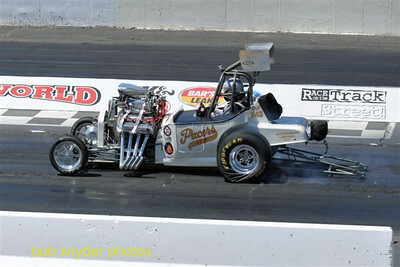 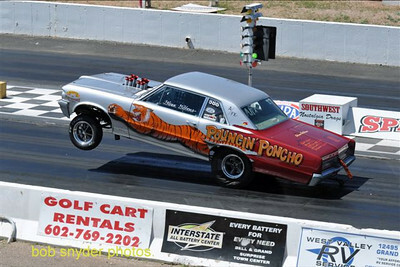 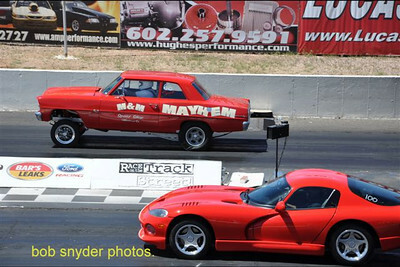 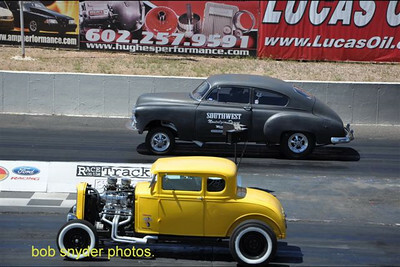 Drag racing photos from the pros and the rest of us. 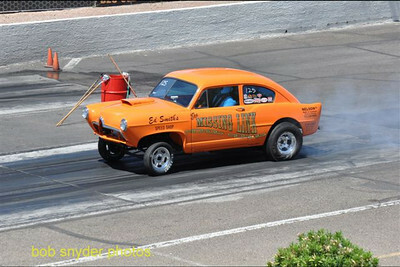 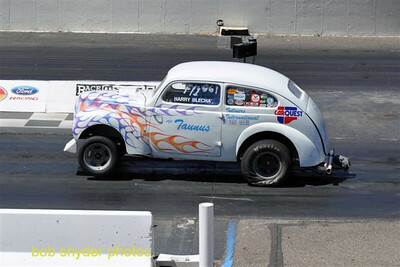 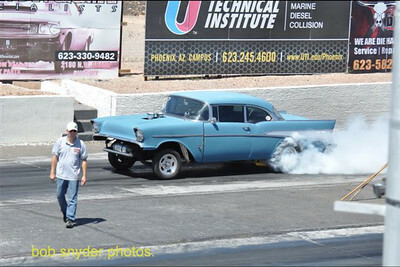 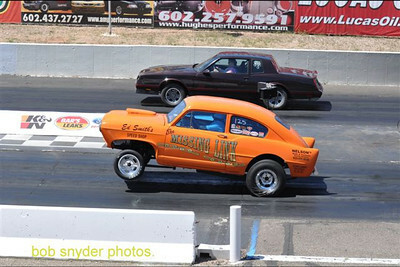 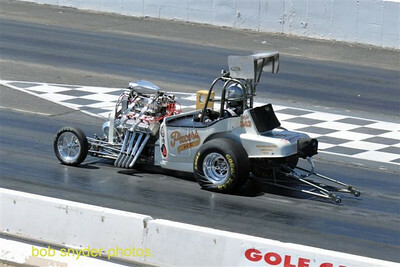 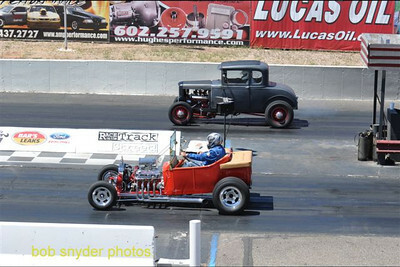 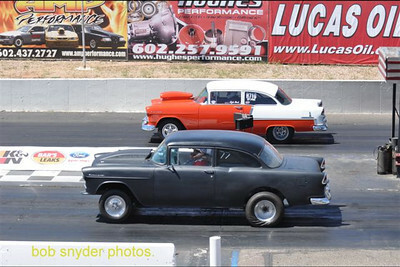 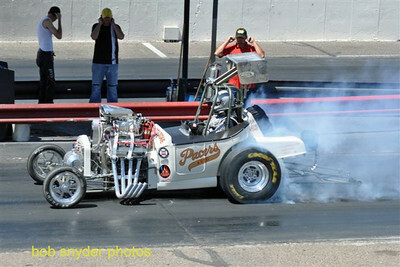 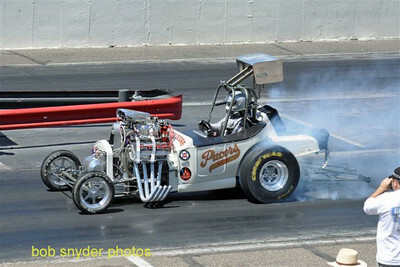 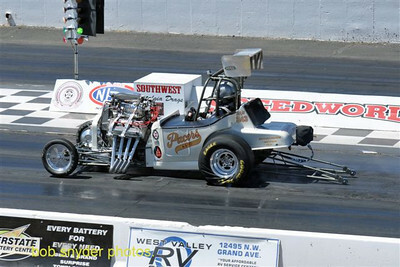 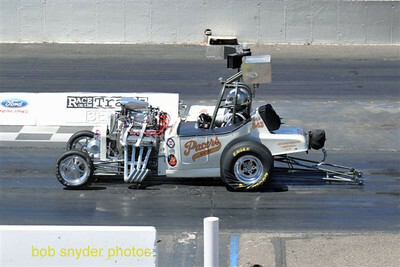 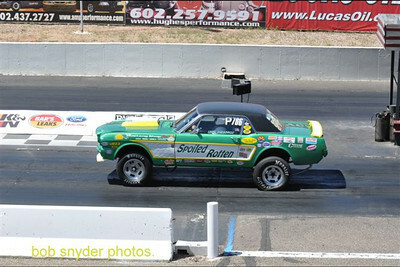 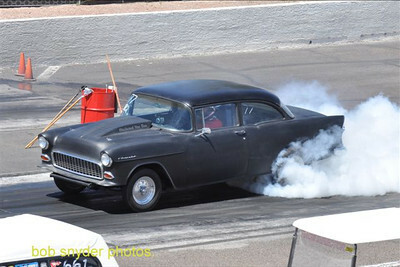 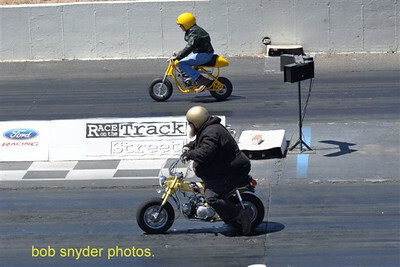 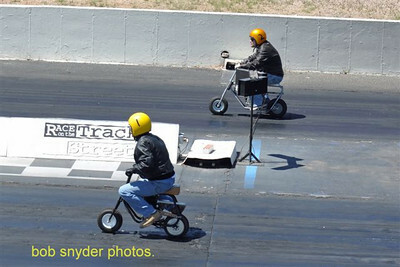 Big Bob Snyder shares 170 photos from the nostalgia event at Speedworld, Arizona, on April 21, 2012. 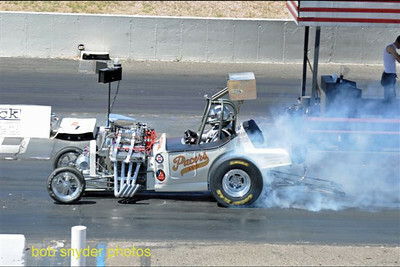 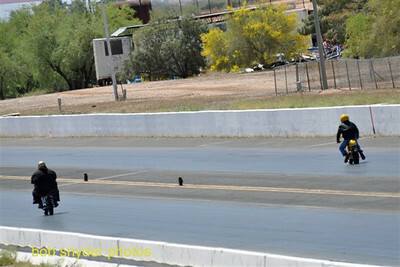 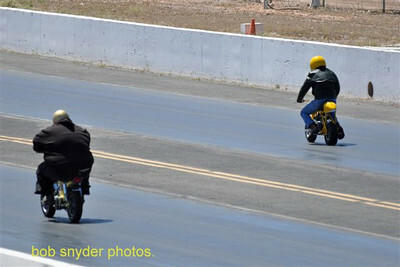 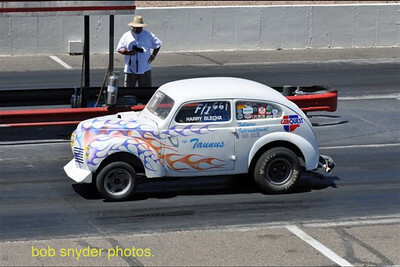 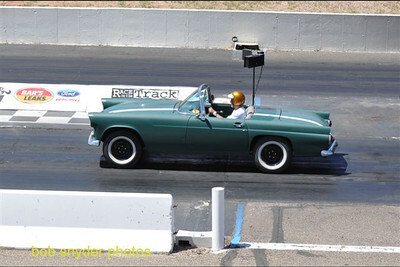 Drag racing in 102 degree heat!